An extended Phase I habitat survey was conducted on a ‘greenfield’ site as part of the planning process for a proposed community hospital. The report was designed to identify the habitats and species present and to assess the potential for protected species. Research was conducted to determine whether local records identified the presence of protected species within the surrounding area. The potential for bats, amphibians, reptiles and nesting birds was identified both during the walkover survey and from local records. 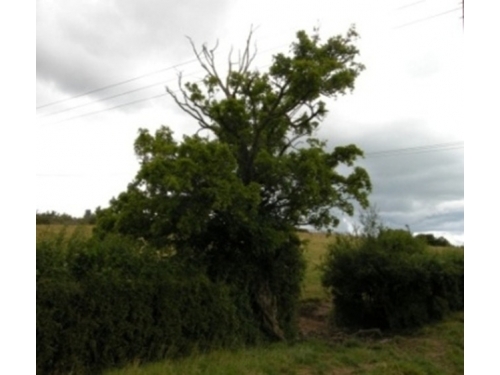 One section of hedgerow was recognised as potentially species-rich. Recommendations were made for further targeted surveys.